This website is provided with the intention of sharing information and assisting users. EACH TIME YOU USE THIS WEBSITE, YOU ARE AGREEING TO ALL OF THE FOLLOWING TERMS AND CONDITIONS, AS THEY THEN READ. IF YOU DO NOT AGREE TO EACH OF THESE TERMS AND CONDITIONS, YOU SHOULD NOT USE THIS WEBSITE. These terms and conditions are subject to change from time to time. You should review them regularly. Canada Protection Plan hereby grants you a personal, limited, revocable, non-transferable, non-assignable and non-exclusive license to access, read and download content on this website for your personal, non-commercial and not-for-profit use only. Information on this site is of a general nature and should not be seen as a substitute for proper research and professional advice. Information about our products and services is not guaranteed as to accuracy or completeness. For further information, you are encouraged to speak to a licensed insurance advisor and to review actual insurance contracts. 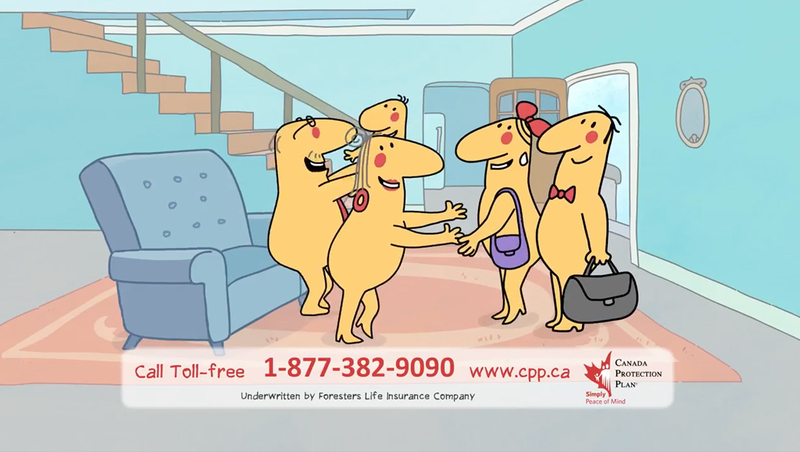 This website provides information about insurance and our products in Canada. It does not give you financial or other professional advice. 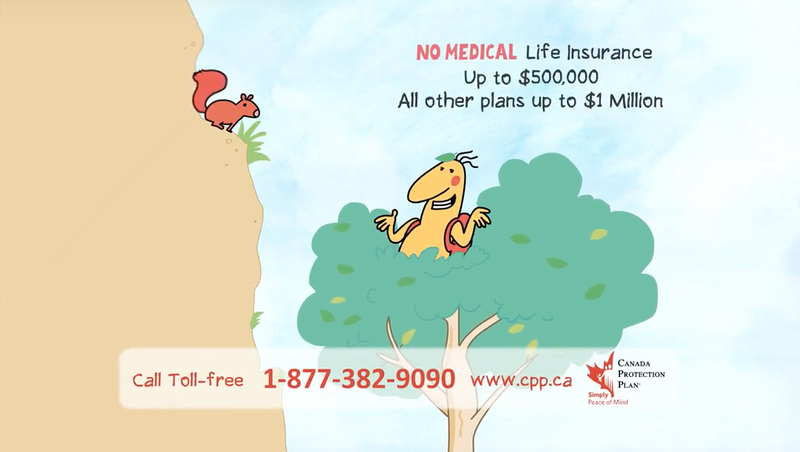 Please consult your life insurance agent or other professional advisor if you require life insurance or financial advice. All information on this Web site, including quotations and information relating to premiums is subject to change without notice. 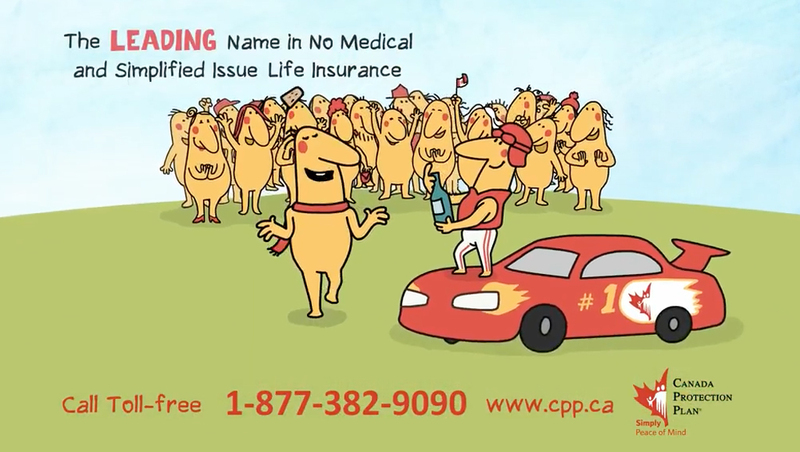 Nothing on this site should be seen as an offer to sell insurance products. The opportunity to purchase one of the products identified on this site will depend on many factors including, but not limited to, residency, age and insurability. We may use third party service providers for specific products. This website may link to the websites of those third party providers. These links are provided as a convenience to you and Canada Protection Plan does not take any responsibility for the contents of those external websites. When you access such websites, you do so at your own risk. We attempt to ensure that this website and any downloads available through this website are secure and free of viruses, but it is not possible to guarantee security and confidentiality on the Internet. You should make proper use of antivirus software to protect your computer if you use this site or if you download any software from this site. All of the above terms and conditions that you agree to will be governed by the laws of the Province of Ontario and applicable laws of Canada. By using this website, you consent and agree to submit only to the jurisdiction of the courts of the Province of Ontario in the city of Toronto for any related action or proceeding.